← Today’s watercolor: Darth Pooh! 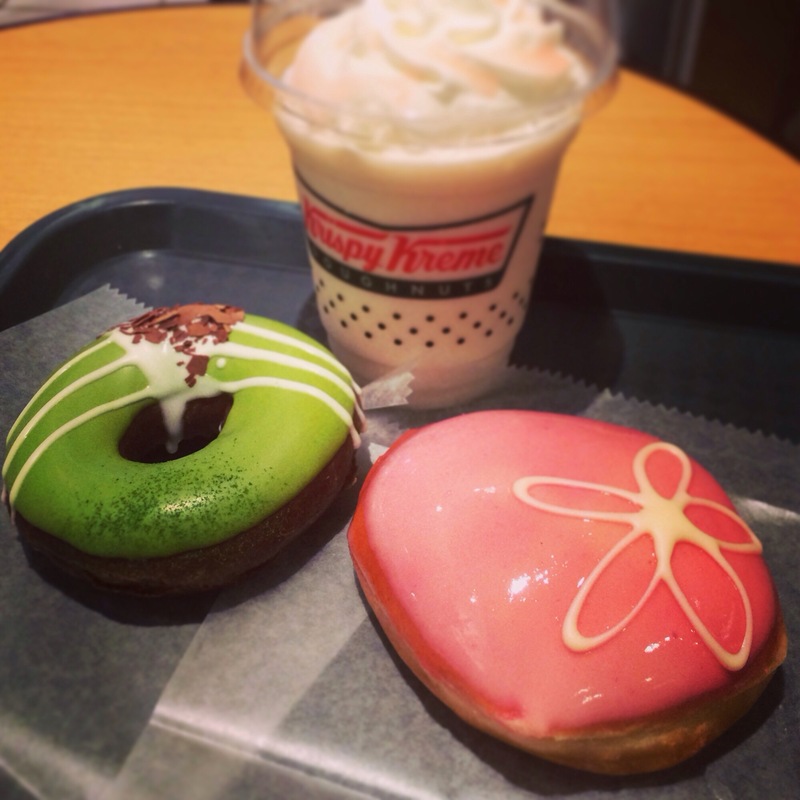 This entry was posted in Food!, Japan and tagged Cherry Blossoms, cute, donut, donuts, green tea, maccha, macha, matcha, pink, Sakura, sweet. Bookmark the permalink. Another mouthwatering review Alice. I love it!!! Thanks Sandra! You’re the best!